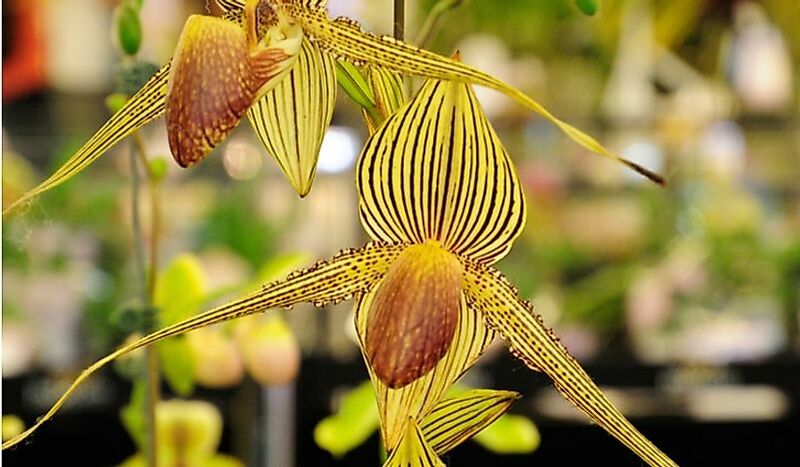 The Rothschilds Slipper Orchid, the Juliet Rose, and the Franklin Tree Flower are all among the most rare flowers in the world. 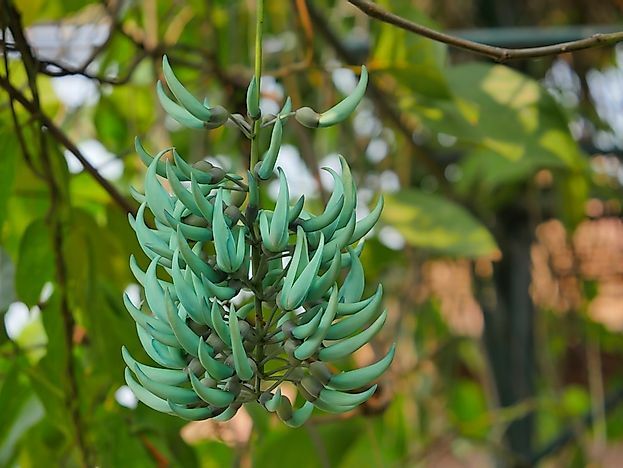 As the jade vine requires bats for pollination, it is one of the world's rarest flowers. The kokiʻo or Hibiscus arnottianus is endemic to the wet mountain forests of Hawaii's Oahu and Moloka’i islands. The plant itself is a shrub, or short tree, that grows between 15 and 20 feet tall. Its smooth, dark green leaves are 4 to 6 inches long with bright red veins and stems. 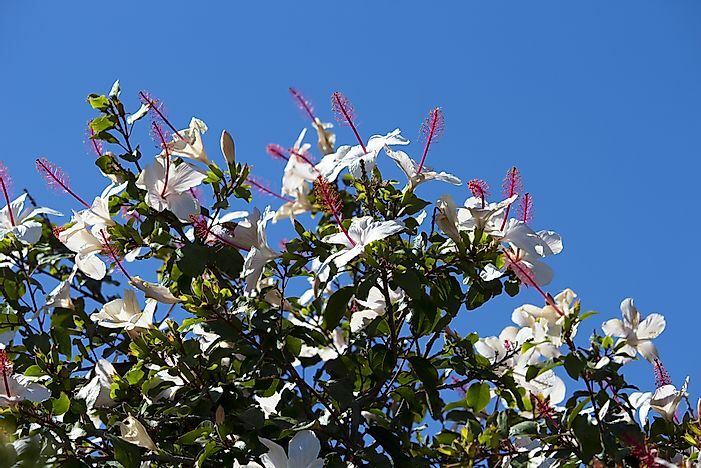 The flower blooms are white, 4 inches across, and grow at the tip of the branches. White is an interesting color for the hibiscus family given that most of their flowers are red or orange. The subspecies immaculatus is extremely rare and only grows in a few valleys on the Moloka’i island. Rothschild’s slipper orchid, one of the rarest flowers in the world, is characterized by its red stripes and long side petals. It can only grow in the rainforests of Mount Kinabalu in northern Borneo, a large Asian island. 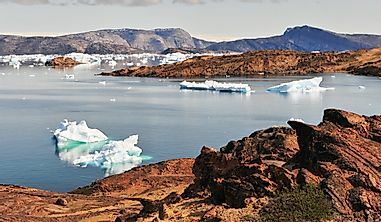 Its growth range is even more limited by elevation, growing only between 1,640 and 3,930 feet above sea level. Not only is this flower rare, but it can take up to 15 years to blossom. Because it is so difficult to find, this orchid species has a high value on the black market where it is sold for as much as $5,000 per stem. This high cost makes them a target for smugglers which further threatens its already vulnerable existence. The Juliet rose is the most expensive rose ever developed, costing its creator $3 million over the course of 15 years. But all of that time and effort produced a unique, peach colored rose. It was first publicly displayed in 2006 at the Chelsea Flower Show. 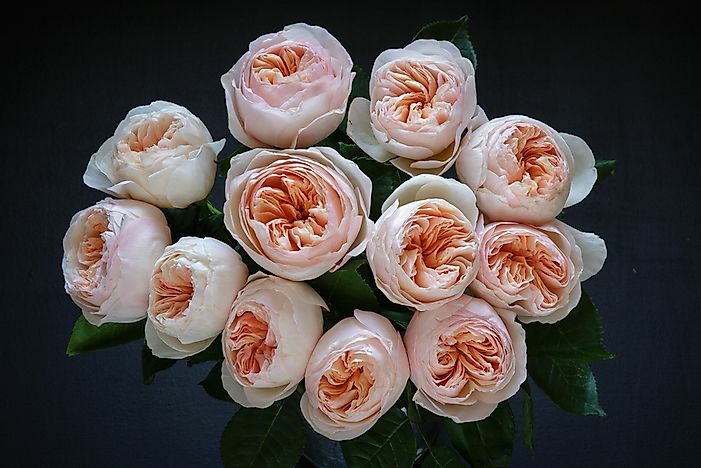 Due to its cupped shape, with paler petals surrounding deeper hued interior petals, this rose has become popular for bridal bouquets. The ghost orchid is native to Florida, Cuba, and the Bahamas and prefers the habitat found deep within cypress swamps where a very specific fungus lives. It has developed photosynthetic roots that help gather nutrients for the fungus in exchange for sugar. The flower is white with long, thin petals and two lower petals that sweep from the bottom. 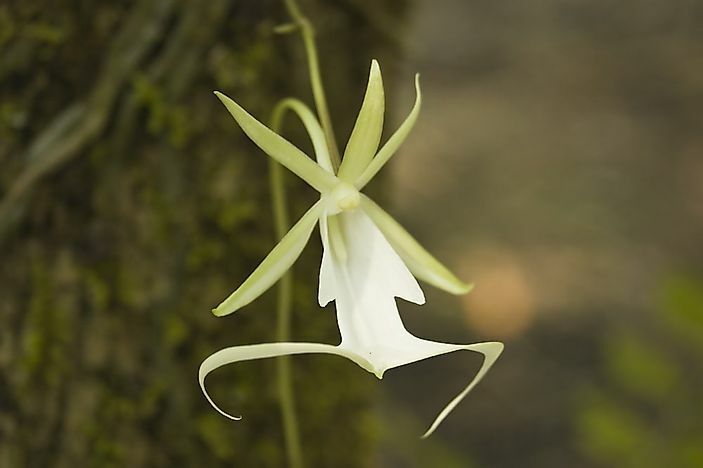 The ghost orchid is rare and endangered, relying on the sphinx moth to pollinate it at night. 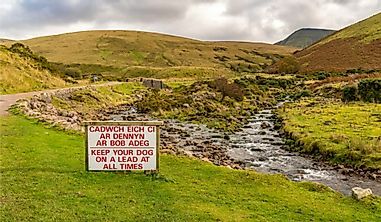 Habitat destruction and over-collecting have led to a decline in its population. 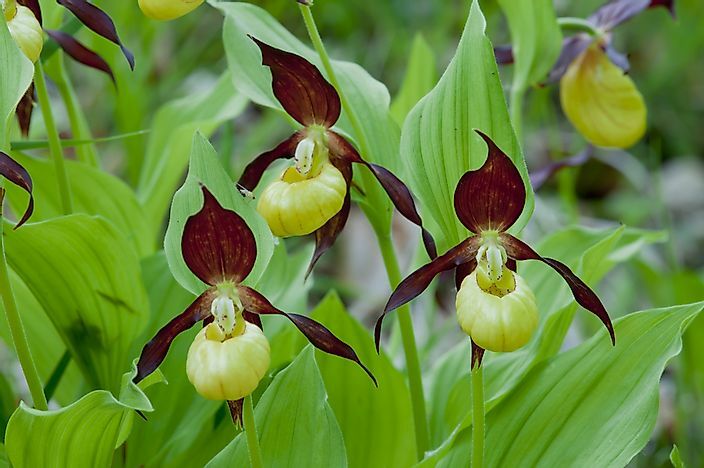 Yellow and purple lady slippers, one of the rarest flowers in the world, belong to the orchid family and are found in England and other parts of Europe. Its bottom petal forms a hollowed-out area that resembles a shoe, thus its name. They are so rare that botanists thought them extinct until 1917 when one plant was discovered in England growing on a golf course. The yellow and purple lady slipper is now protected by the Wildlife and Countryside Act of 1981. Smugglers have attempted to dig it up and have even cut away part of its flowers. Today, only six blooms remain. 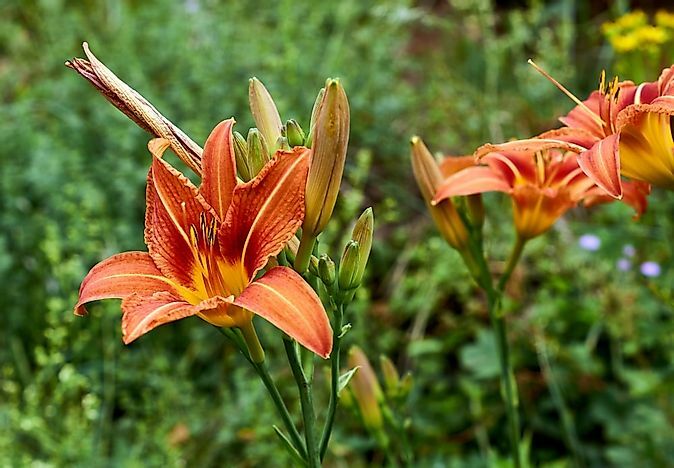 Fire lilies, also known as flame lilies, is a relatively common flower throughout the world. It has bright red, almost curly petals and can climb to around 12 feet tall. Although toxic to humans, it is also utilized for medicinal purposes. 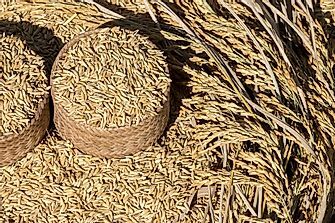 This pharmaceutical use has led to its over-cultivation in some areas; it is now rare in Sri Lanka and near extinction in Orissa. It is considered an invasive species in other countries like Australia, Cook Islands, and French Polynesia. 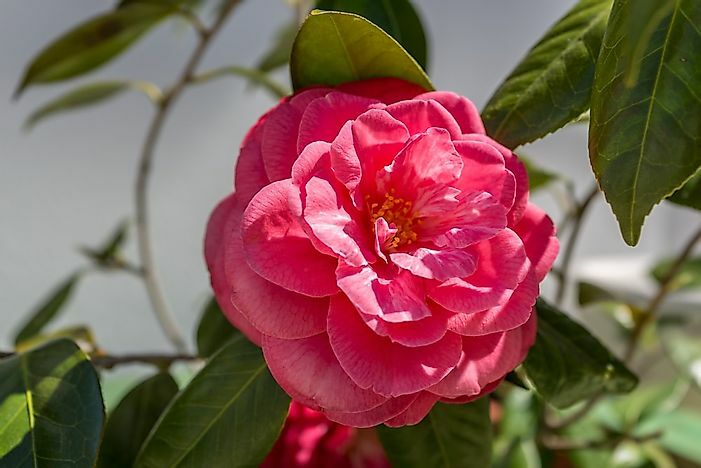 The middlemist red flower resembles a rose and is bright pink in color. Originally from China, it was brought to England in 1804, became extremely popular, and is now extinct in China. The only two known remaining middlemist red flowers are growing in captivity. One is located in a botanical garden in New Zealand, and the other is in a greenhouse in England. 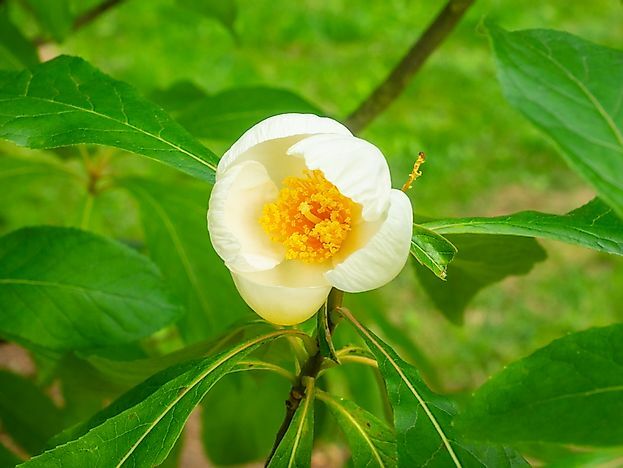 The Franklin tree flower belongs to the tea family but is the only one of its kind. The plant has dark green leaves that turn red in the autumn, and it produces a 5-petalled, white flower with a bright yellow center. It is native to the Altamaha River valley in Georgia, a southeastern US state. 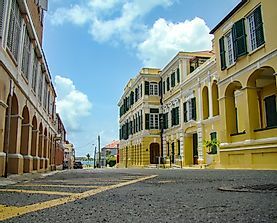 The plant was first discovered in 1765 when George was still a British colony. It was named after Benjamin Franklin and published in a 1785 catalog of North American trees and shrubs. The Franklin tree flower is now an extremely popular garden plant, but it has been extinct in the wild since the early 1800’s. Its extinction may have been caused by a fungal disease introduced by the cotton crops, though that is only a theory. Today, the existing plants descended from the seeds collected in the 1700’s. The chocolate cosmo also finds its place among the rarest plants in the world. It is native to Mexico and produces rich, reddish brown colored flowers. Like other flowers on this list, it is no longer present in the wild. The last time the chocolate cosmo occurred naturally was over 100 years ago. Botanical enthusiasts began propagating the plant in 1902. In fact, this flower does not produce seeds and must be propagated via tissue culture or root division. Today, it is enjoyed as an ornamental plant. The jade vine has a very interesting bluish, mint green color. This beautiful flower is native to the rainforests of the Philippines where it hangs down to around 3 feet in length. It is a member of the pea and bean family. Deforestation has destroyed its habitat, and the plant is now considered endangered. 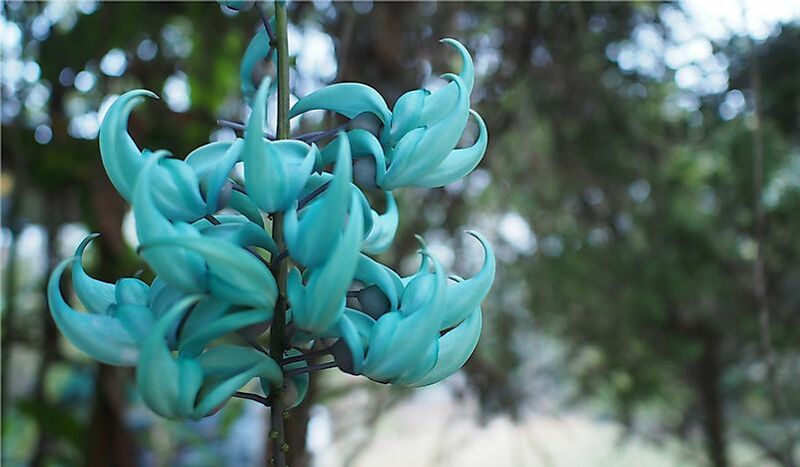 The jade vine is difficult to grow in captivity due to the lack of its natural pollinator, bats. 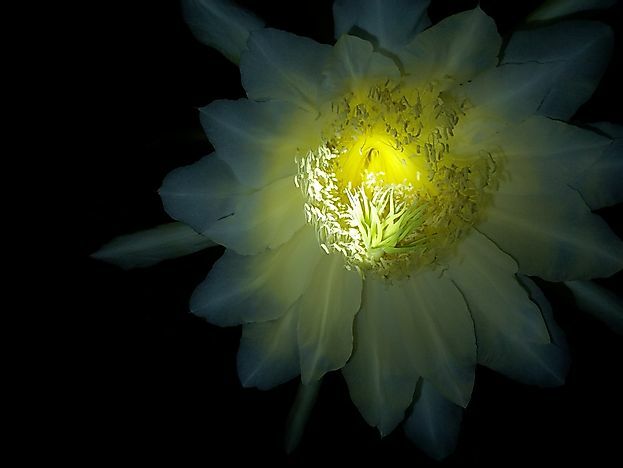 The Kadupul flower, also known as Queen of the Night, is a cactus blossom. This flower grows in Sri Lanka, India, Japan, China, and several Latin American countries. The Kadupul is a rare, beautiful flower surrounded by folklore and legend due to its nocturnal blooming activity. This large, white blossom opens up only at night and by morning, wilts and closes. In the wild, this plant grows in decaying matter caught in the forks of trees. 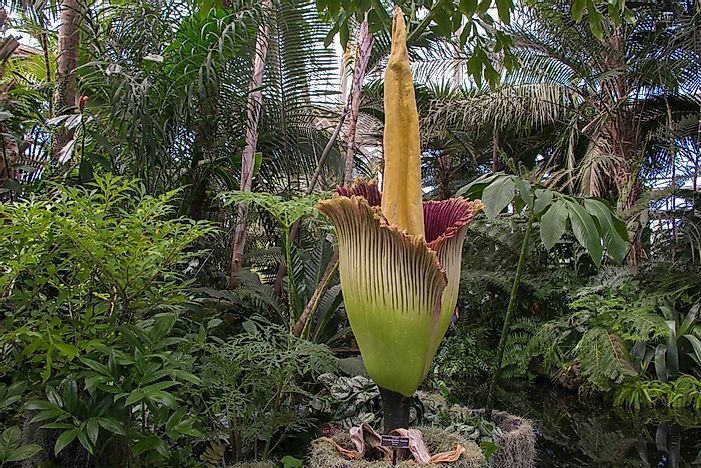 The corpse flower is one of the most endangered in the world. 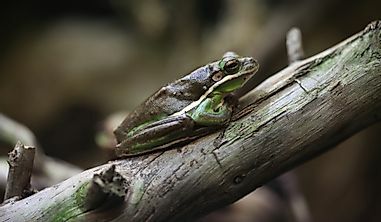 It can only be found in the lowland rainfalls of Indonesia and has a symbiotic relationship with the Tetrastigma vine, which it relies on for survival. The corpse flower has no roots, no leaves, and no stem. It obtains nourishment from the Tetrastigma vine. When in bloom, its pungent odor attracts flies and carrion beetles which help pollinate the flower. Blooming occurs only once every decade or so and can reach up to 10 feet in height. 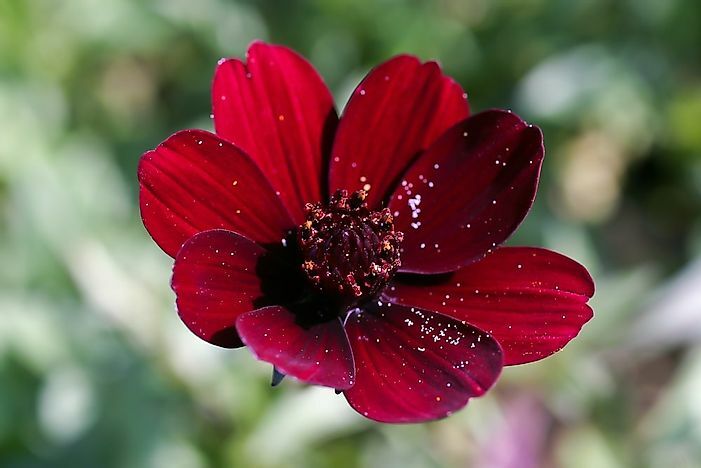 The flower appears to consist of a single petal, green on the outside and burgundy red to purple on the inside, surrounding a large conical center. What is the Rarest Animal in the World?